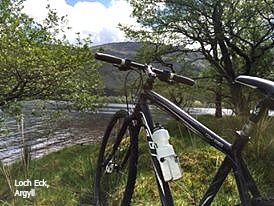 Dunoon Mountain Bike Club reaps rewards of club members hard work. 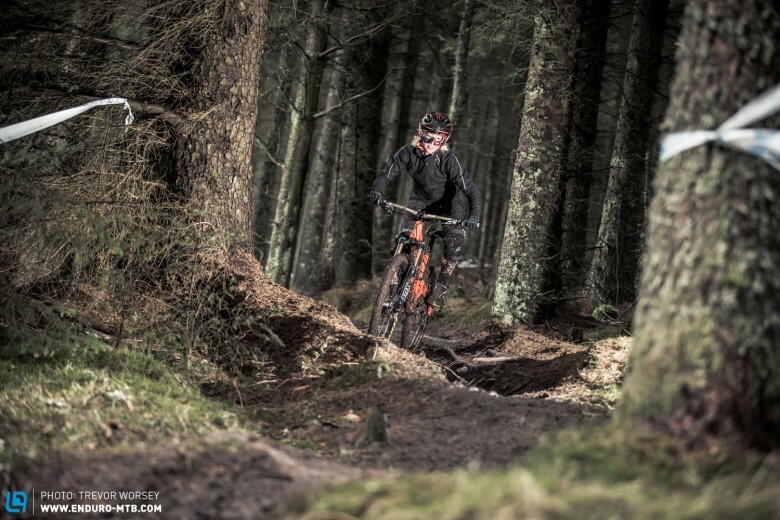 Win Win – Dunoon named as new venue in 2016 Enduro Series. 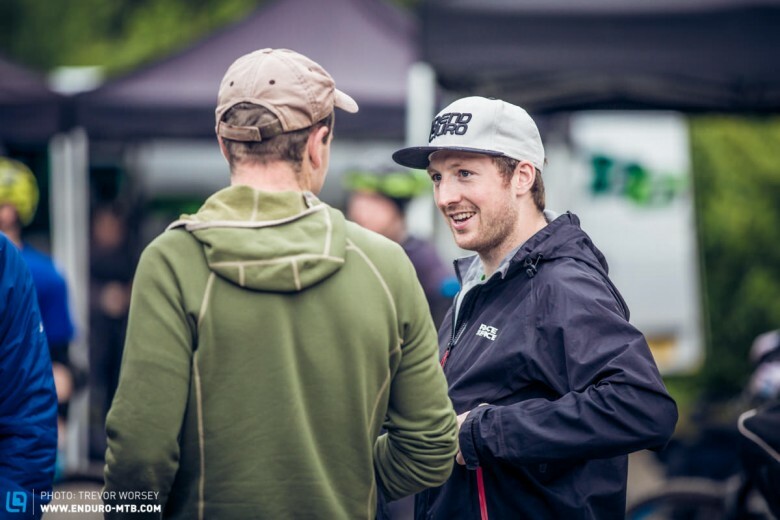 The series will visit two new venues in 2016 – Dunkeld and Dunoon. Both offer completely different attractions and they each reflect the aims of the series – to take riders to great new venues, face new challenges and experience awesome riding. 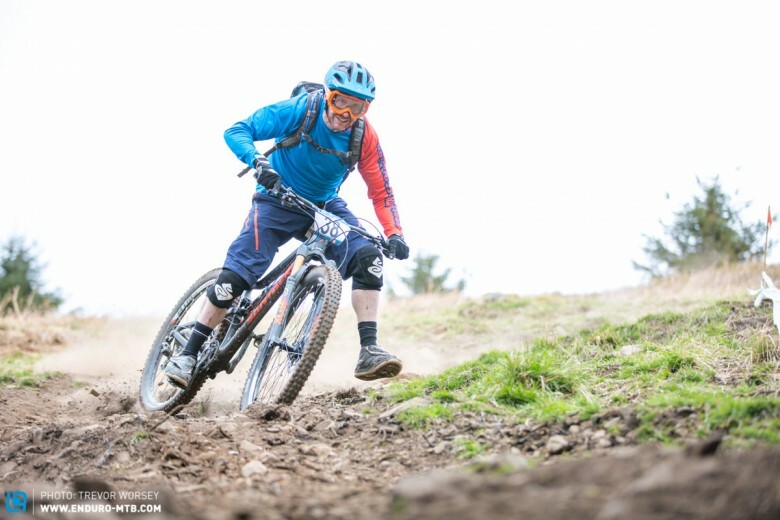 Next year will again see the inclusion of the Enduro Lite category, with around one hundred riders sampling the category in 2015. 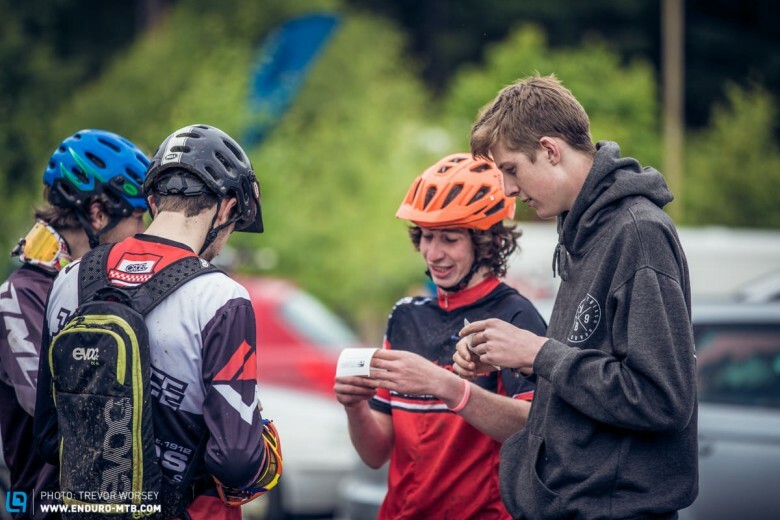 This is a great opportunity for some riders to progress their riding towards full on race mode while others prefer the shortened, less technical courses. The 2015 season has seen some great racing across the categories with places often separated by less a second in some classes. Race time for the Elite riders ranged from just under 14 minutes to over 23 minutes across the Series. Series winners for 2015 were Liam Moynihan and Katy Winton, a full race report from the final round at Innerleithen will be out in the next few days. Entries for the Series open on Monday the 20th October and just like this year, there are 50 discounted season tickets up for grabs at a discounted price of £250. Entries will be fixed again at £50 per race and £40 for the Lite Category. 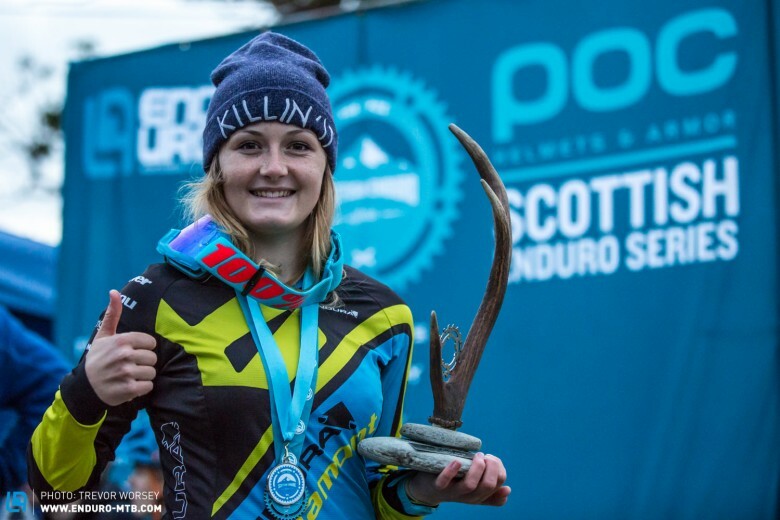 Early bird tickets have gone on sale and can be brought from the Scottish Enduro Series website, what are you waiting for? 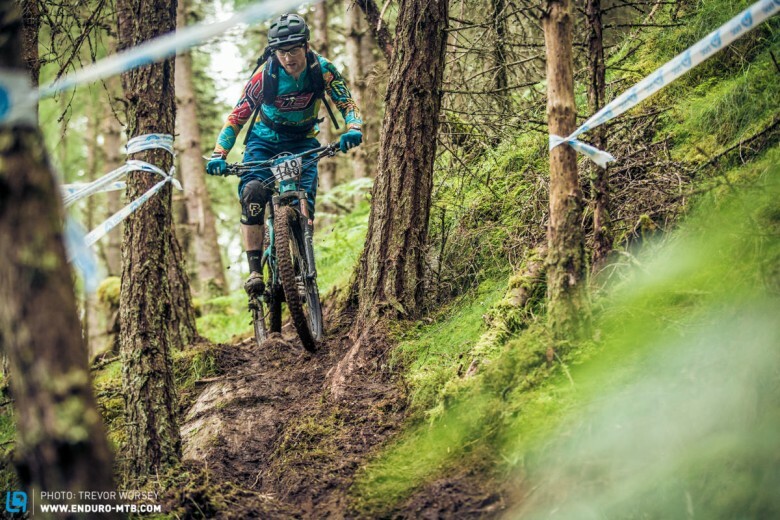 You can look back over the entire exciting 2015 series on ENDURO here, or for more information keep an eye on the Scottish Enduro Series Website. 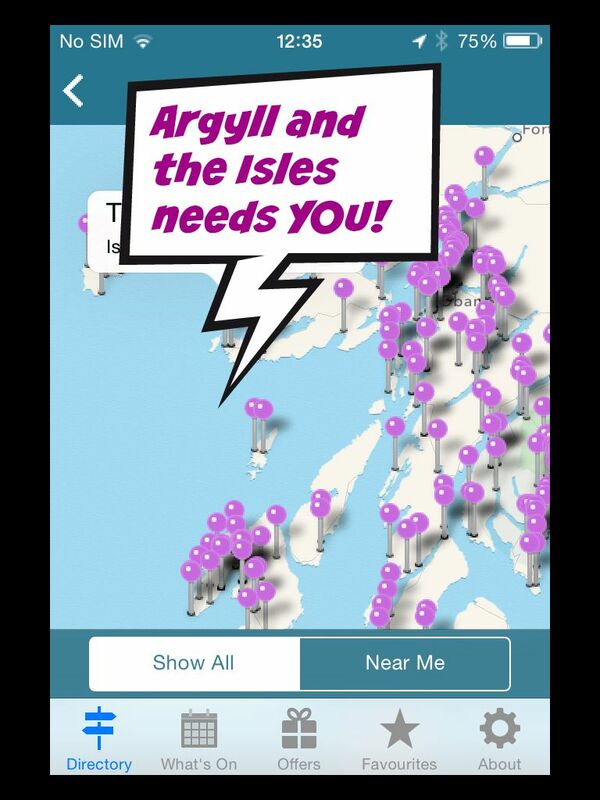 Argyll and the Isles Apps is unique in not only having the biggest and fastest growing tourism network, it also has the biggest and fastest growing marine tourism network with over 17,500 members covering the whole of Scotland and now Northern Ireland. 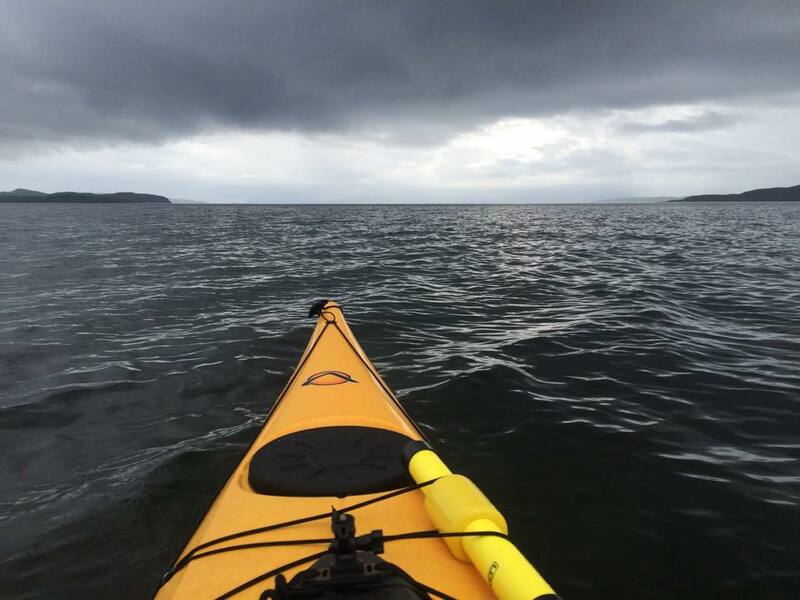 It’s a bold claim, but Argyll and the Isles Apps is confident that this year Argyll and the Isles will lead the rest of the country when it comes to mobile tourism with the launch of a new video website. This is the latest development in the organisation’s aim to deliver the most powerful toolkit possible to promote your business.